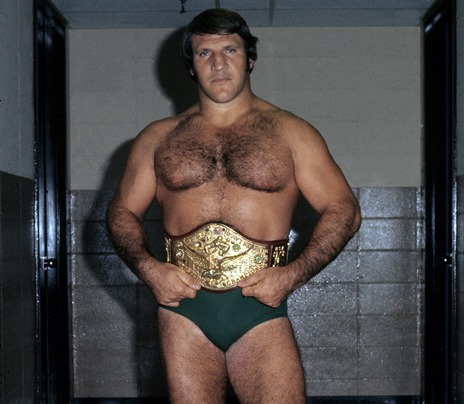 Part 3 of this MSG career retrospective sees Bruno reclaim his throne and undertake a second run on top even more successful than the first, during a time of decadence and disorder in New York. All this and more on At the Garden! The PWO-PTBN Podcast Network features great shows you can find right here at Place to Be Nation. 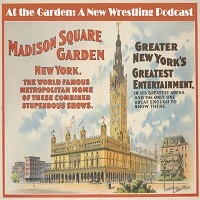 By subscribing on iTunes or SoundCloud, you’ll have access to new episodes, bonus content, as well as a complete archive of all shows on the Network! For more on the great family of podcasts at Place to Be Nation, click here.